Early Childhood Development (ECD) class at Government School, Kirmin, Chipurson, Pakistan - an AKF-supported School Improvement Programme (SIP) school. Government primary school, Shetmerg, Chipurson - an AKF-supported School Improvement Programme (SIP) school, Pakistan. 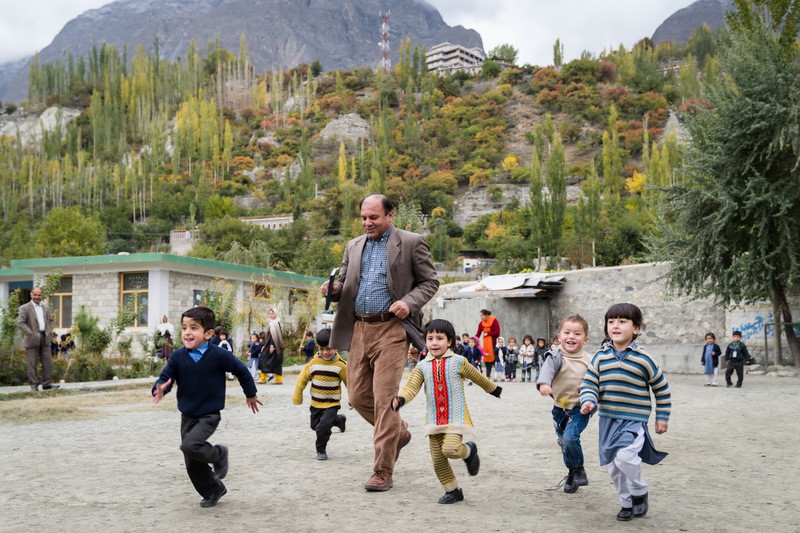 Government school, Ganish, Hunza - an AKF-supported School Improvement Programme (SIP) school, Pakistan. ECD class activity in progress - The Aga Khan Education Service, Pakistan (AKES,P) is amongst the largest private networks of education institutions in Pakistan. 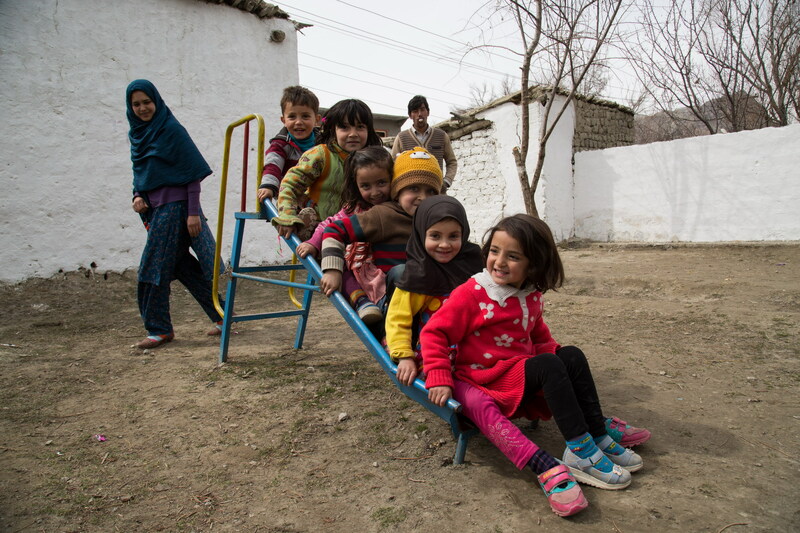 Daycare Centre and Early Childhood Development Centre in Skardu city, Pakistan. 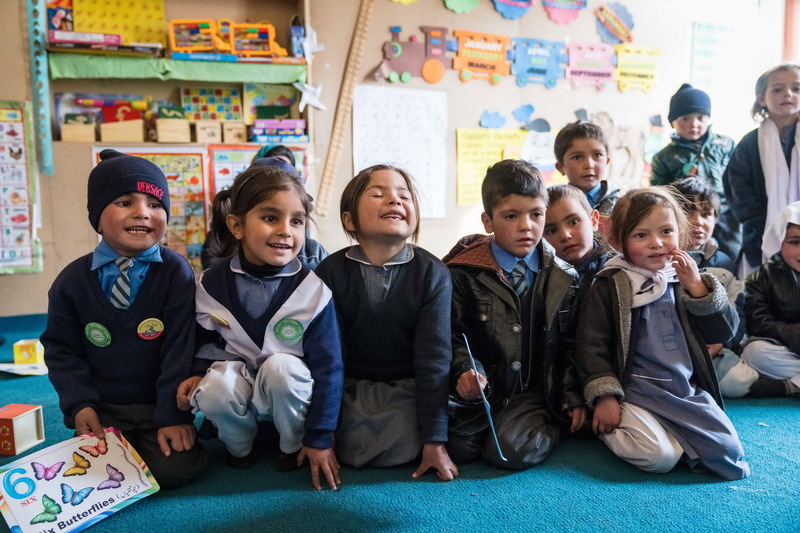 The Aga Khan Development Network (AKDN) in Pakistan has been supporting Early Childhood Development (ECD) initiatives for many years, and was amongst the first organisations in the country to recognise the critical and long-term impact of the early years on individuals and society. 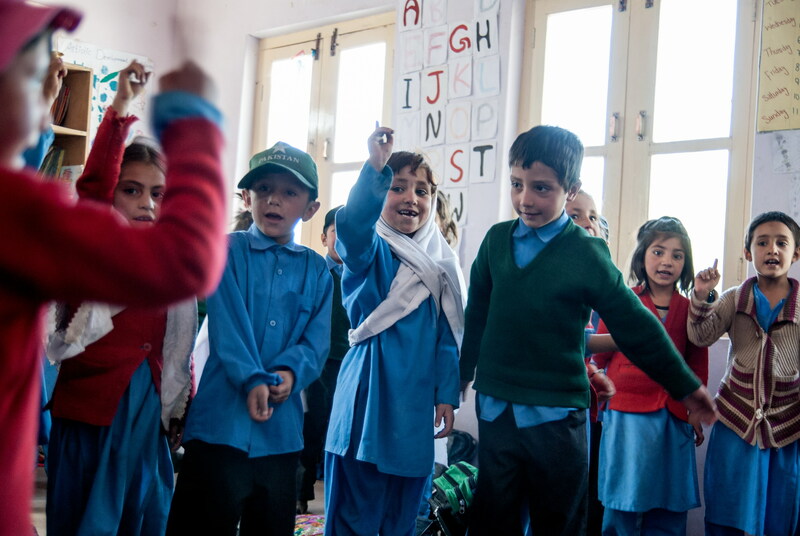 The day-to-day operations of the Network’s ECD initiatives are undertaken by the Aga Khan Foundation (AKF) and the Aga Khan Education Services (AKES). The Foundation’s activities in early childhood development provide more than 35,000 students annually aged 0-8 years (59 percent girls) with quality learning opportunities, in both urban and rural settings. The Aga Khan Education Services aims to ensure access of children aged 2-8 years to quality early childhood programmes and services. 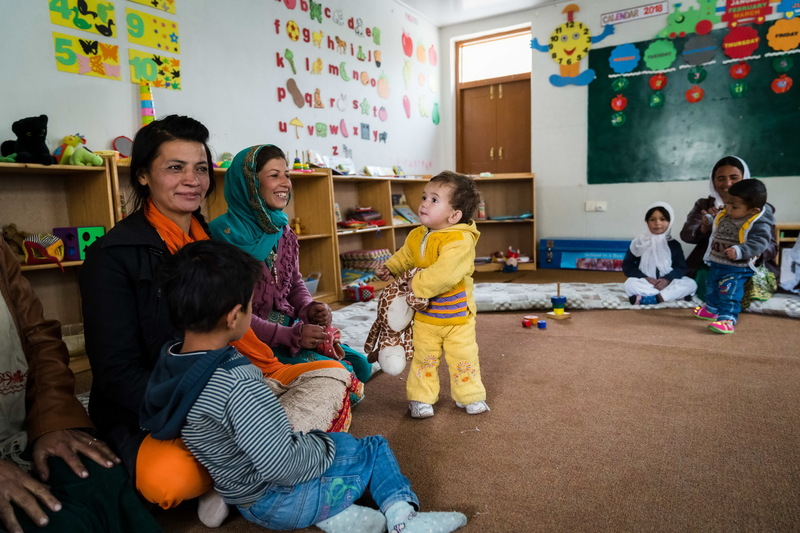 For this purpose, it provides pre-school and early primary education in the remote areas of Gilgit-Baltistan, Chitral and in some parts of Sindh. More recently, it has launched a 100-hour Certificate Programme for the capacity development of early childhood classroom practitioners. In addition, teachers are given ECD training through the Aga Khan University Institute for Education Development, the Aga Khan University Institute for Human Development and online courses.